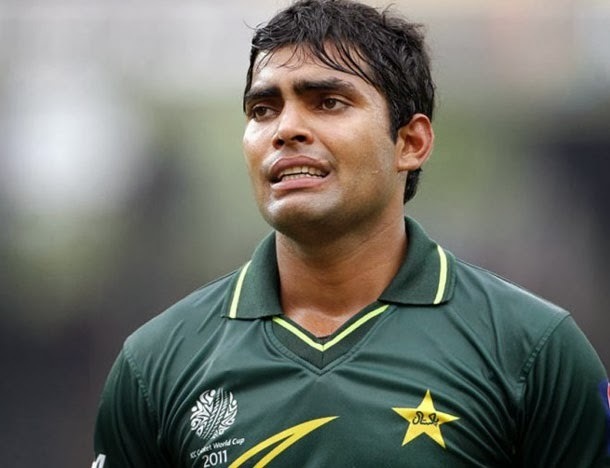 Saturday proved to be a bad day for Pakistani young Cricketer Umar Akmal as he was arrested by Punjab Police for fighting and assaulting a Traffic warden In Firdous market area of Lahore. FIR against Umar Akmal has also been launched by the police and he is taken into custody. He will be taken to court tomorrow. according to media reports Umar Akmal was going to ceremony when he broken a traffic signal in Firdous Market area where a traffic warden tried to stop him. He got angry and assaulted the traffic warden. While Umar Akmal claims that it was Warden who slapped him on the face. Akmal family also reached the police station after the Incident. Kamran Akmal talked to media in the evening and claimed that Policy is not allowing our family to meet Umar and he is also hurt. he also said that why we are getting treated like this? we are not terrorists? we play cricket for Pakistan. a senior police officer Zahid Nawaz while talking to media said that there is no prove that Traffic warden slapped Umar Akmal while warden’s shirt was torn which proves Umar attacked him.